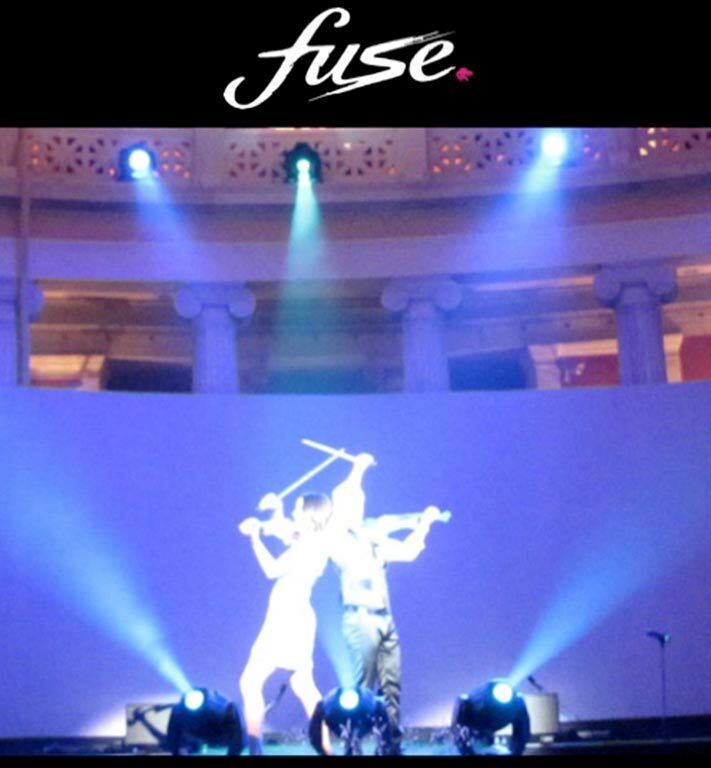 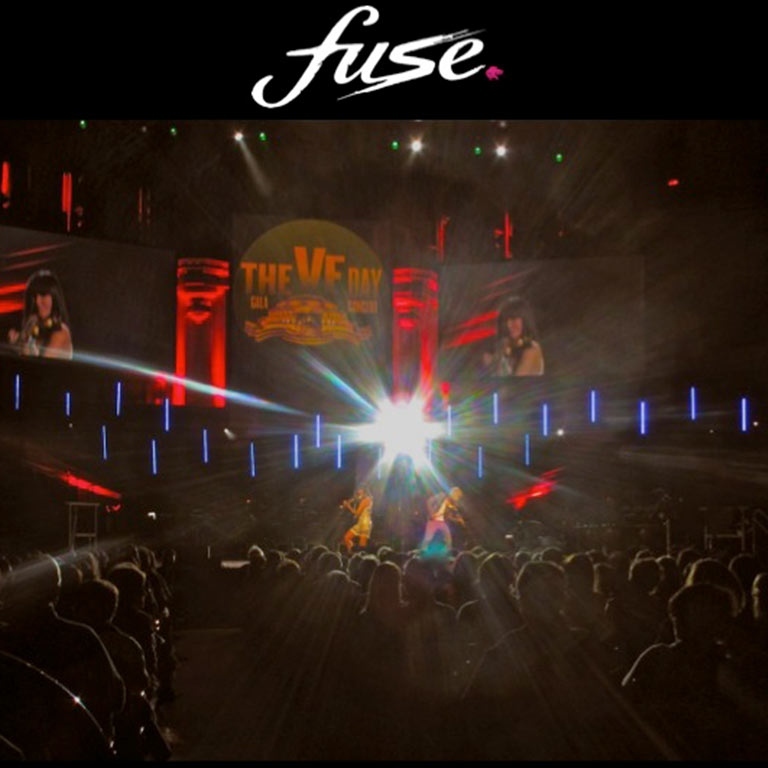 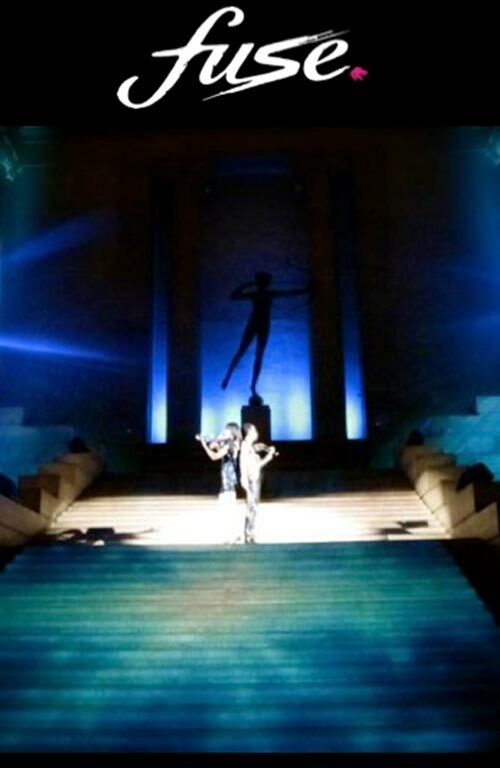 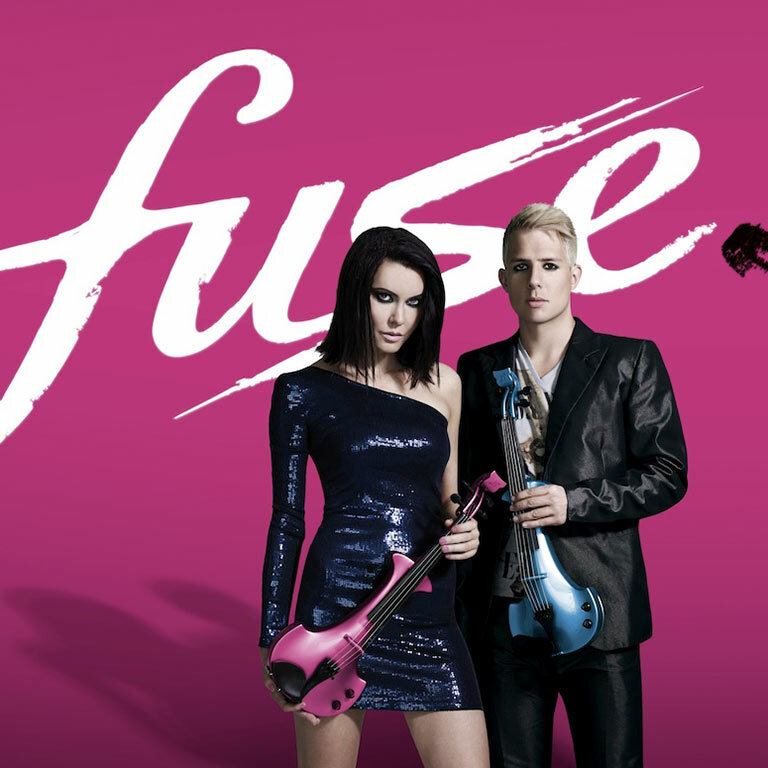 FUSE is a symphonic force to be reckoned with. 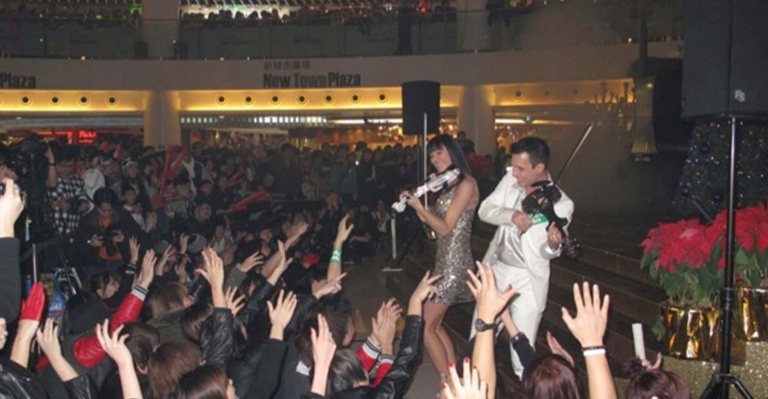 Recent clients include: Cartier, The Prince’s Trust, GQ Men of the Year Awards (India), Prince’s William and Harry, Graff Diamonds, The F1 Monaco Grand Prix, Prince Albert of Monaco, Silverstone F1 Grand Prix, Candy & Candy, Swarovski, Microsoft (USA), The Royal Albert Hall, Chivas (Greece), Cannes Film Festival, PUMA, Samsung (Lebanon), launched Harrahs Casino (USA), Rogers Wireless (Canada), Bank of New York Mellon (USA), InterContinental London Park Lane and London Fashion Week to name a few. Linzi Stoppard and Ben Lee are the only string group in the world to be officially sponsored by Swarovski Crystal who created an exclusive one-off pair of Fuse Signature Crystal Violins worth over One Million Pound each. 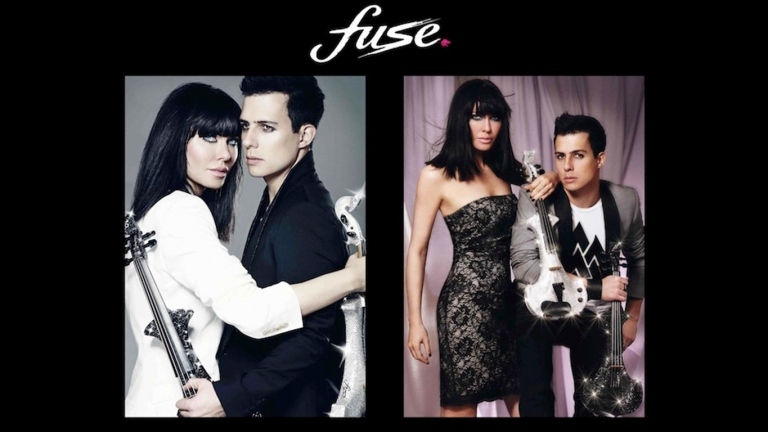 Following in the footsteps of international superstars Madonna, Michael Jackson and Kylie Minogue, FUSE joined forces with Swarovski to embellish each of their bespoke Bridge instruments with an incredible 50,000 crystals each, everyone hand-applied, creating the world’s most expensive electric violins.